I introduced my bill to lower the voting age to 16 into the House of Commons! I think our politics and society is missing out on the wisdom and insight of young people and we need to act. Each generation has to reasses it’s democracy and see if it’s as inclusive as possible and not needlessly excluding people. A young person educated to GCSE level has all of the knowledge and critical thinking needed to decide on the character of the a candidiate and understand the policies they are standing on. And there’s a big problem in the UK right now and that’s the fact that 16 year olds can vote in Scotland, in Wales and in the Chanel Islands, but not in England or Northern Ireland. England has become a democratic laggard. Voting in the UK has become a postcode lottery for 16 and 17 year olds. There’s lots of arguments that need to be tested, and many were done so today. My speech lasted for less than ten mins and you can watch it here if you have the time, I’d love to know what you think. There are arguments against this that do need testing, but I only ask one thing. Before you post a comment here giving a reason why 16 year olds can’t vote, ask yourself if that could also be applied to other age groups too. And secondly please don’t link voting with public health. 16 year olds can’t buy tabacco products but should that really mean they can’t vote too? Afterall, I want smoking banned altogether at some point, does that mean we have to ban voting too if you believe there is a link between the two? So how did it go today? Well, I was second on the order paper and I’ve been working really hard to build a consensus in the Commons. In fact I’ve been working a little too hard and lots of Tories decided to support my bill and that scared the goverment a little so they deployed one of their tricks. 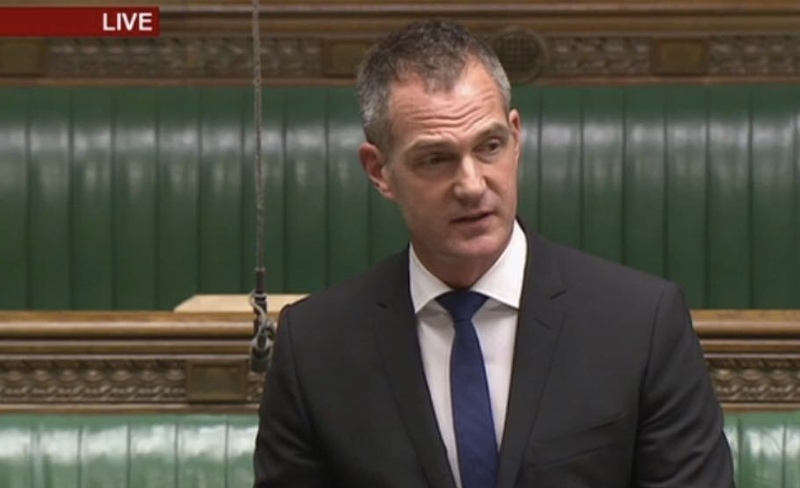 Business had to finish by 2.30pm today in the Commons, so they encoraged people speaking in the previous debate to talk longer than usual so it squeezed my own debate down to less than half an hour. However I’m not bitter! I got to speak and I was followed by Scottish Tory MP Luke Graham who made a brilliant speech that bravely supported my bill. This is a big step in the right direction. Number 10 was forced to issue a comment today denying it was giving way on this, MP’s from all party’s are gaining confidence. I know that this will happen, it is inevitable, and the sooner the better so that young people can have a bigger say in the big decisions being made now that will impact them more than anyone.